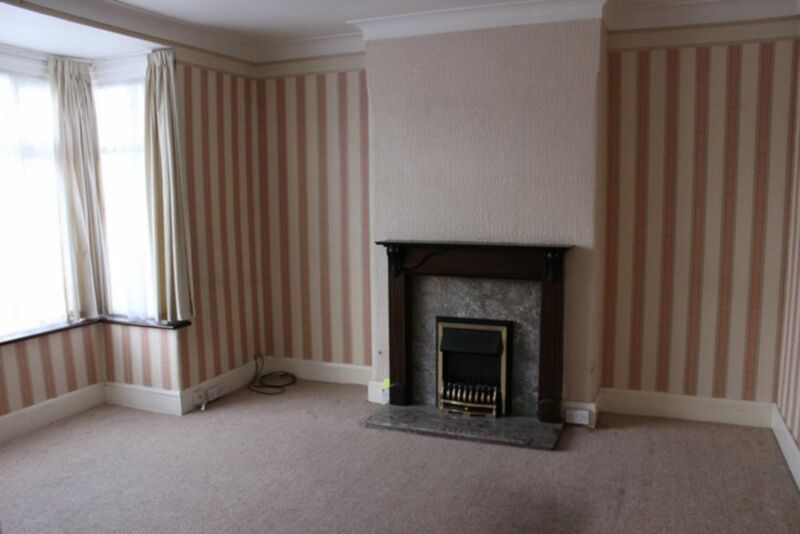 Forbes and Sawyer are pleased to bring to the market this lovely three bedroom house situated in Lee. 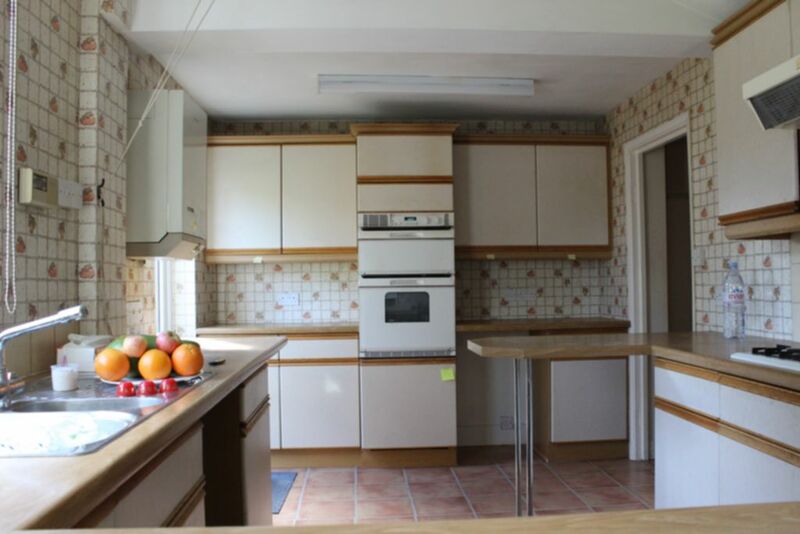 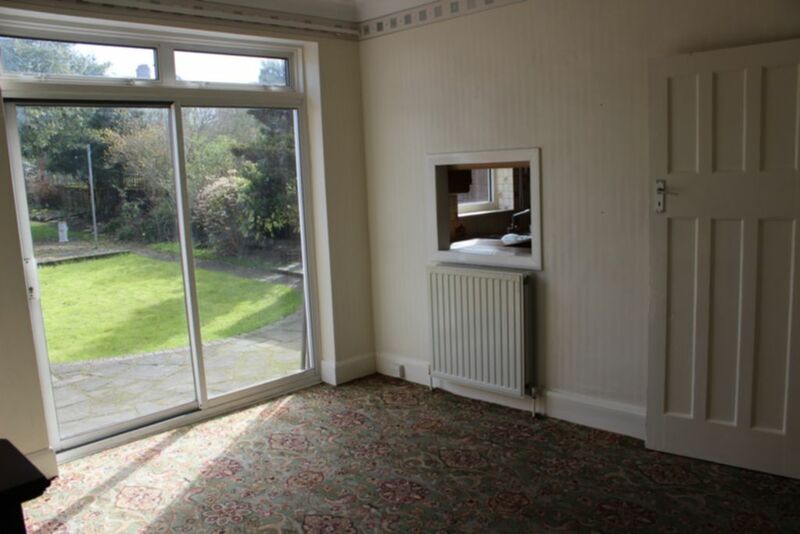 The property consists of three reception rooms, kitchen/diner, bathroom/toilet, two double bedrooms, and one single bedroom. 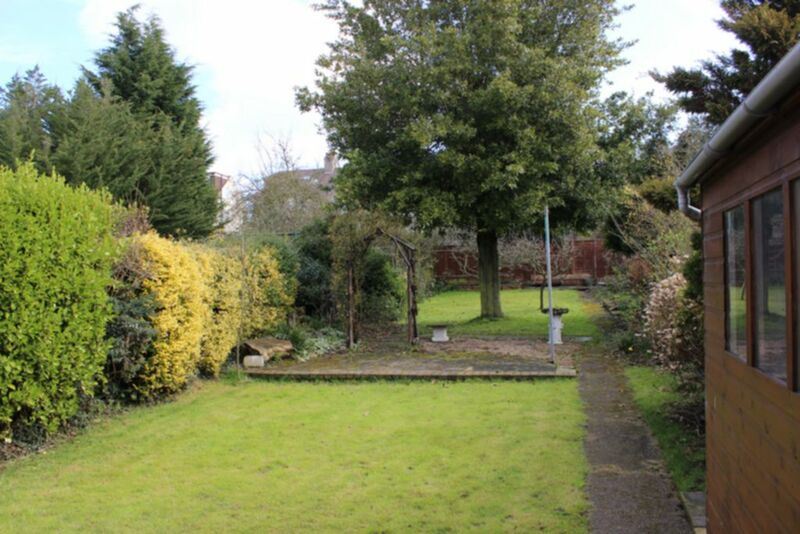 Further benefits include off street parking to the front for two cars, and a good size rear garden. 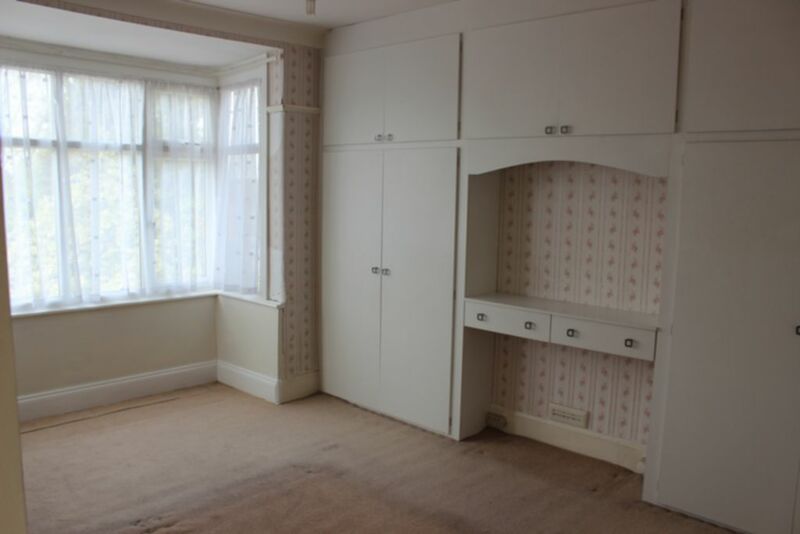 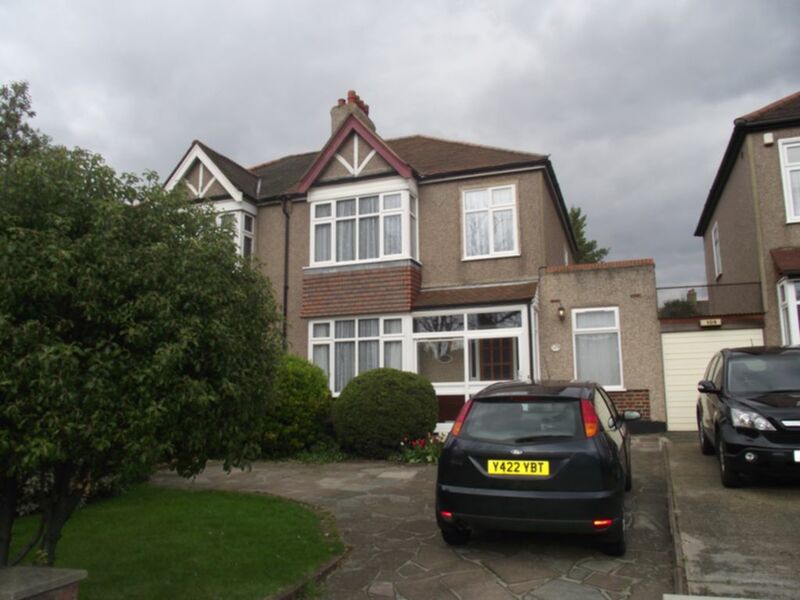 Located inbetween grove park and Hither Green train stations.